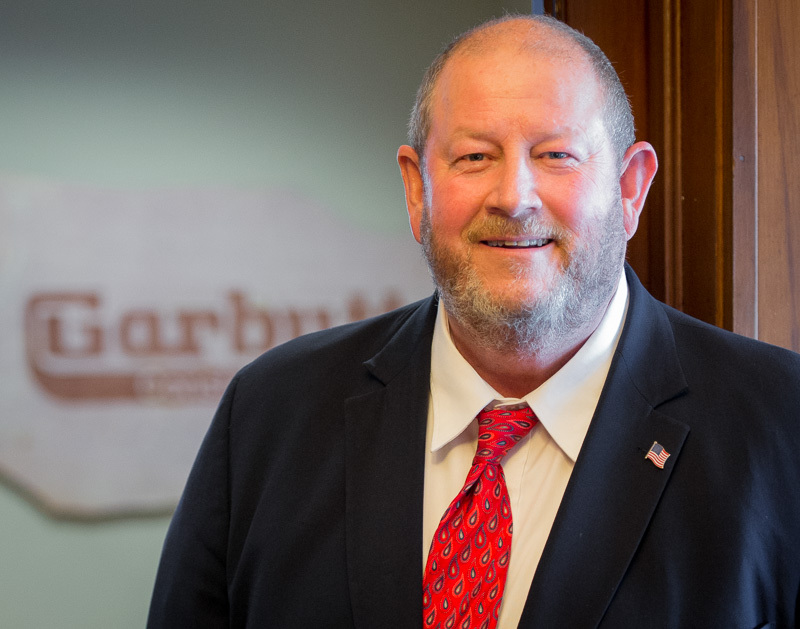 With a background in real estate development and commercial construction, Phil Best, Sr. is highly regarded as a leader within Garbutt Construction Company. Phil works alongside executive team members to ensure clients are properly matched with Garbutt resources. With a state-wide network and true gift for bringing people together, Phil has positively impacted Dublin and Laurens County. Currently, he is serving as Mayor of Dublin and as a member of the Laurens County Board of Health and Community Mental Health Board. Phil holds a Broker Real Estate license and is a Past President of the Dublin Board of Realtors. Phil presently sits on the Board of Directors for the Georgia Municipal Association (GMA) in an executive capacity. In addition, he is the chair of GMA’s Environmental and Natural Resources committee and is an active member of the Dublin Rotary Club. Phil’s “good-ole boy” sense of humor lightens the air amongst an industry notorious for seriousness. He and his wife, Cile, attend First United Methodist Church of Dublin, Georgia. Phil enjoys entertaining and spending time with his grandchildren.